BMW CEONorbert Reithofer has no intention of relinquishing BMW Group's title as the world's top-selling premium automaker. As the global economic crisis hit hard in late 2008, the BMW CEO moved aggressively to cut production and costs to keep the group profitable. 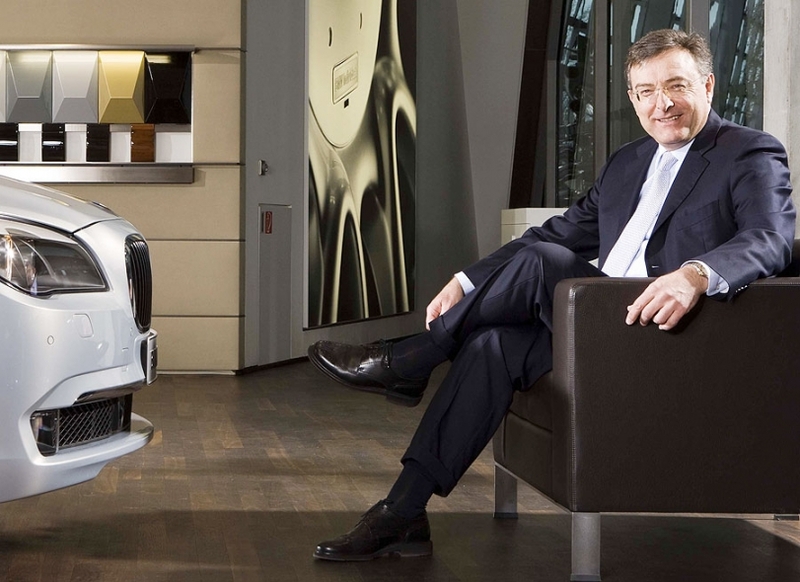 For successfully keeping BMW in the black and on top in premium sales while simultaneously developing greener technology, Norbert Reithofer is our 2010 Group CEO Eurostar. Audi CEOUnder CEO Rupert Stadler's guidance, Audi is on course to finish the year with global sales of more than 1 million vehicles, beating its previous record of 1,003,469 set in 2008. Audi also has been a money-making machine. Its operating profit rose more than 30 percent to 478 million euros in the first quarter. That prompted Audi to predict its earnings before interest and taxes will rise at a faster pace than revenue this year. 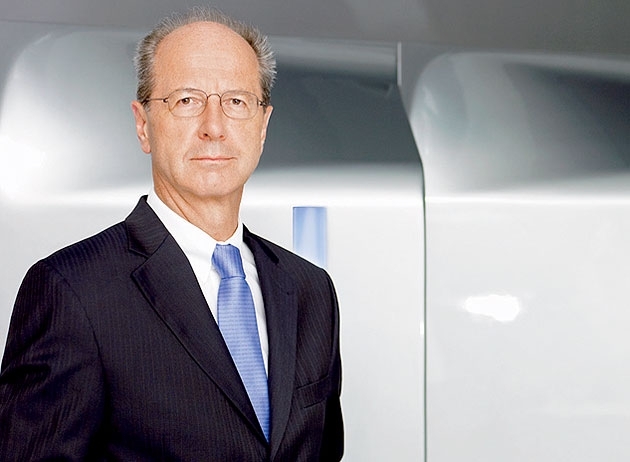 For pushing Audi to new heights, Stadler is our 2010 Car Division CEO Eurostar. 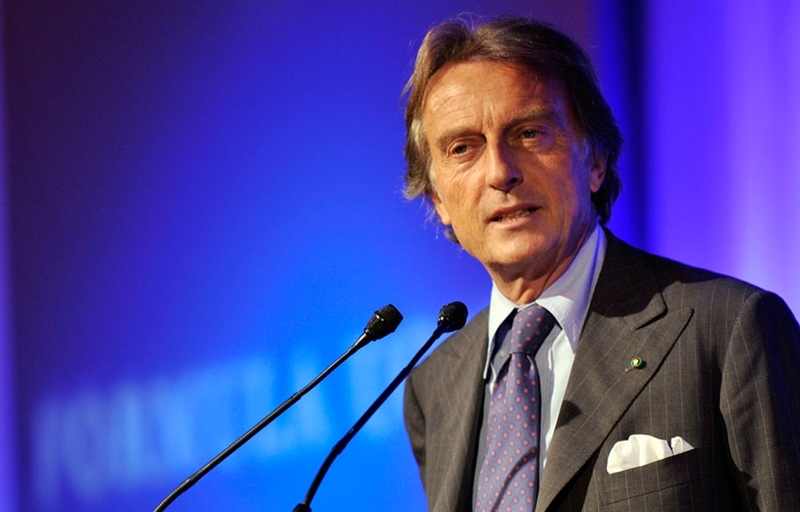 Ferrari S.p.A. ChairmanWhile most superluxury automakers suffered during the global recession, Luca Cordero di Montezemolo helped Ferrari avoid major losses in unit sales and profits. For keeping the brand on track, the Ferrari chairman is our 2010 Superluxury Eurostar. VW Group CFOAs Volkswagen Group moves closer to its goal of ousting Toyota Motor Corp. as the world's biggest automaker, Hans Dieter Poetsch is making sure VW's lofty ambitions don't drain its financial resources. A merger with Porsche, a 20 percent stake in Suzuki and new factories in the United States, China and India are all big projects that would test the financial strength of any large international company. VW is doing all those things while promising investors significantly higher profits in 2010 than 2009. For bringing financial rigor and a detailed planning process to VW, Poetsch is our CFO Eurostar for the second year in a row. VW brand Board Member for DevelopmentUlrich Hackenberg sits at the center of Volkswagen Group's push to become the world's largest automaker by 2018. His contribution to reaching this goal is the development of revolutionary vehicle architectures such as the Modular Longitudinal Toolkit, the Modular Transverse Toolkit and the New Small Family. 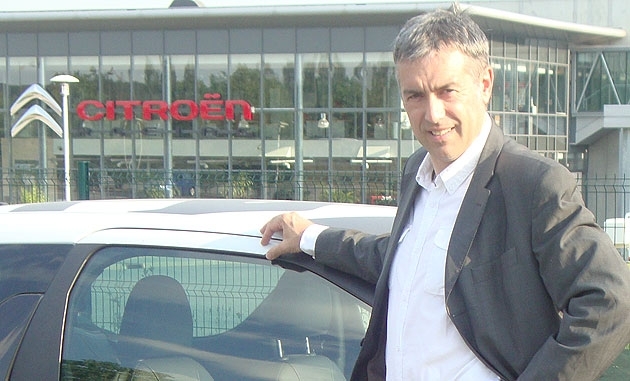 His success in changing the way cars are made has earned Hackenberg our 2010 Product Development Eurostar. Toyota Europe Vice President of Purchasing, R&D / ManufacturingToyota Motor Europe purchasing boss Mark Adams knows that the combination of the global financial crisis and Toyota's massive recall has hit many of his 245 suppliers hard. Many suppliers -- more than one-third -- were "financial wrecks" coming into 2010, he said in a recent interview. For Adams, an 18-year company veteran steeped in the Toyota Way, the distress of his suppliers meant that he and the company had two firm obligations: to lend a hand and to deal fairly and honestly with any of their problems. For doing both, Adams is our 2010 Purchasing Executive Eurostar. Ford of Europe Executive Director of DesignPrivately, some of Ford's competitors will admit that the U.S. automaker has the best-looking -- and most visually coherent -- product lineup in Europe. Incorporating dynamic, slashing lines, wide stances and an aggressive nose-down look, every element of Ford design in Europe is meant to convey one thing: A sense of motion even at rest. Called kinetic design, the concept has transformed Ford's European lineup and won plaudits for its creator and executor, 60-year-old executive director of design Martin Smith. For creating and continuing to evolve Ford of Europe's winning design language, Smith is our 2010 Design Eurostar. Hyundai Europe Chief Operating OfficerHyundai Europe Vice President Allan Rushforth can look back on a job well done over the past year. Most volume automakers in Europe benefited from government incentives that encouraged car owners to swap old cars for new ones, but the Korean brand's success was spectacular. Hyundai was able to benefit from scrappage schemes in markets such as Germany, France and Italy because in the two years since he joined Hyundai Rushforth had laid solid foundations to increase the professionalism of the brand's sales, marketing and distribution activities. That's why Rushforth is our Sales and Marketing Executive Eurostar. Citroen C3 and DS3 project directorCitroen's Alain Joseph was given a tough task in 2005: create a new C3 that continued the previous generation's styling DNA and launch a mold-breaking variant -- the DS3 -- to challenge BMW's Mini. Early market response to the cars shows that both missions have been accomplished. For his successful juggling act on the C3 and DS3 projects, Joseph is our 2010 Project Leader for Individual Car Eurostar. Faurecia CEOThanks to the swift and savvy moves of CEO Yann Delabriere, Faurecia has emerged from the global financial crisis a bigger, stronger, more diverse supplier. So far this year, the frugal French partsmaker has spent less than 35 million euros in cash to acquire two companies with a combined 2.8 billion euros ($3.5 billion) in sales. One deal strengthened Faurecia in the fast-growing clean-emissions sector and the other earned it an award from Europe's largest automaker, Volkswagen AG. 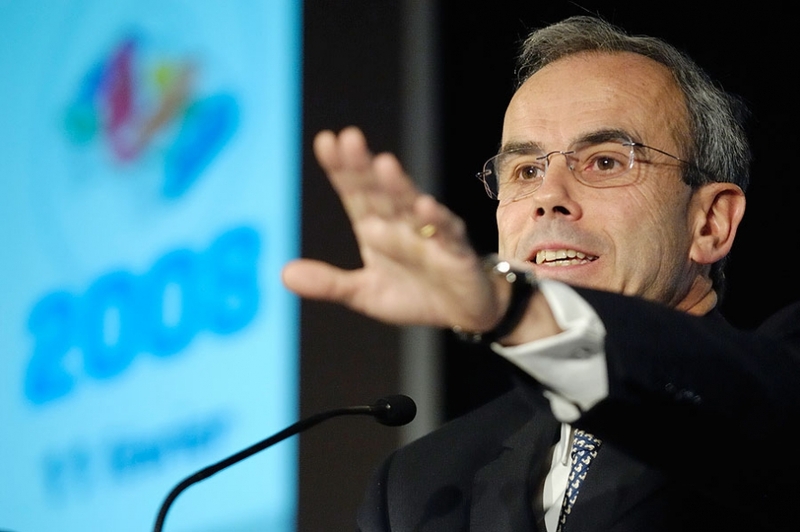 For turning the global downturn into an opportunity to succeed, Delabriere is our 2010 Supplier CEO Eurostar. Honeywell Transportation Systems CEOHoneywell Transportation Systems CEO Alex Ismail didn't panic when the global economic crisis started to hit his division's top product -- turbochargers. He knew that the business's position as the world's dominant No. 1 maker of turbochargers would be safe because of the technology it was developing, the improvements it had made to its production processes and its global reach. 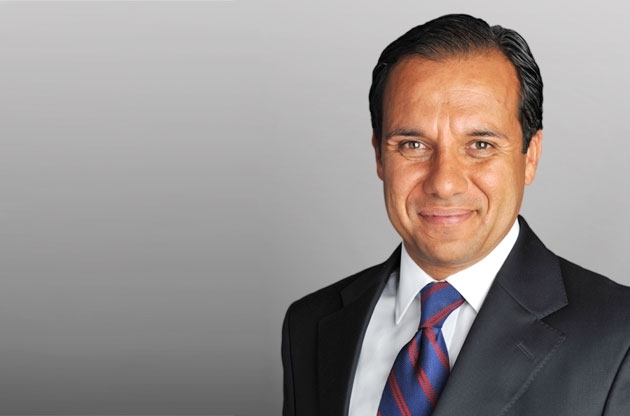 For continuing to develop winning technologies and maintaining profitability at Honeywell Transportation Systems despite the crisis, Ismail is our 2010 Supplier Division CEO Eurostar. Ulrich Hackenberg sits at the center of Volkswagen AG's quest to become the world's largest automaker by 2018. As the head of VW-brand product development, Hackenberg oversees plans to build more than 10 million vehicles a year for 10 brands on only three flexible architectures. The plan promises to yield huge cost savings for the automaker by allowing several different models to use common engineering, while simultaneously reducing assembly times and complexity through module sharing. Under VW's existing modular strategy, different vehicles share 60 percent of their modules, a percentage that will grow to 70 percent. 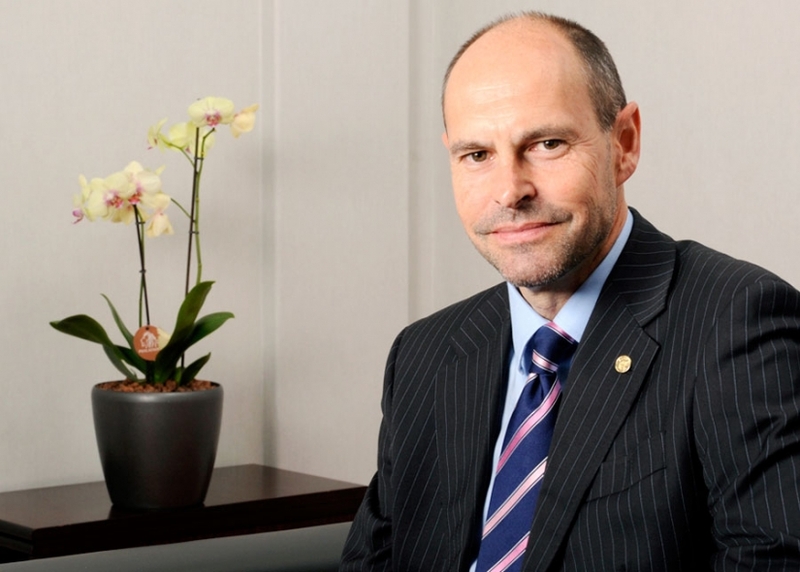 Hackenberg, 60, is following on his earlier work at Audi, VW's premium division. While head of product development there from 2002 to early 2007, Hackenberg developed what has been named the Modular Longitudinal Toolkit (MLB), a revolutionary vehicle architecture that debuted on the A5 coupe in 2007 and is now used by four other Audi models. The MLB scraps the definition of a platform as a piece of hardware. Instead, it is a virtual architecture that can accommodate many different vehicle sizes and, thus, higher production volumes than a standard platform. The system does so by combining modules for engines, transmissions or suspensions in endless variations within a virtual template. For developing the MLB, Hackenberg was named the Automotive News Europe product development Eurostar for 2008. 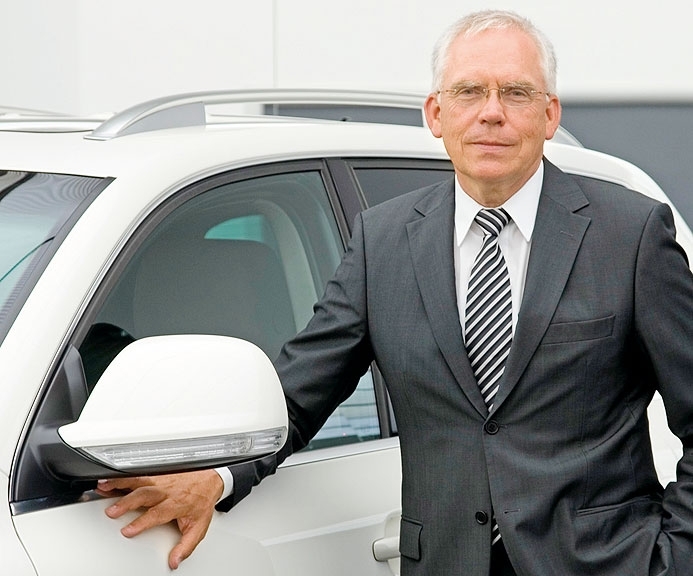 In February 2007, he also was promoted to the VW brand board of management as head of development. There he developed two architectures based on the Audi concept: the Modular Transverse Toolkit and the New Small Family architecture. The Modular Transverse Toolkit, or MQB (German for Modularer Querbaukasten), will underpin nearly 6 million units a year and debut in 2012 on the Audi A3. The New Small Family, or NSF architecture, will debut next year with the production Up minicar. After almost two decades of engineering at VW Group, Hackenberg says his primary goal is to make the company more efficient and cut costs. “With the toolkit strategy, we aim to reduce one-time expenditure and unit costs by 20 percent each, and assembly hours by 30 percent,” Hackenberg said in an interview with ANE. But a higher degree of standardization among the group's brands will not water down the unique characteristics of each product, Hackenberg insists. “Modularization enables standardization, but allows a strong customization, which is what is seen and perceived by the customer,” he said. In the middle term, the MLB architecture developed at Audi will underpin 15 different models at Audi, Bentley and Volkswagen, he said. But the MQB will become the core architecture of VW Group and underpin more than 40 models, including the Seat and Skoda brands, Hackenberg said. “Our new toolkit strategy was designed from the beginning to also house alternative powertrains, such as hybrids and electric vehicles,” he added. 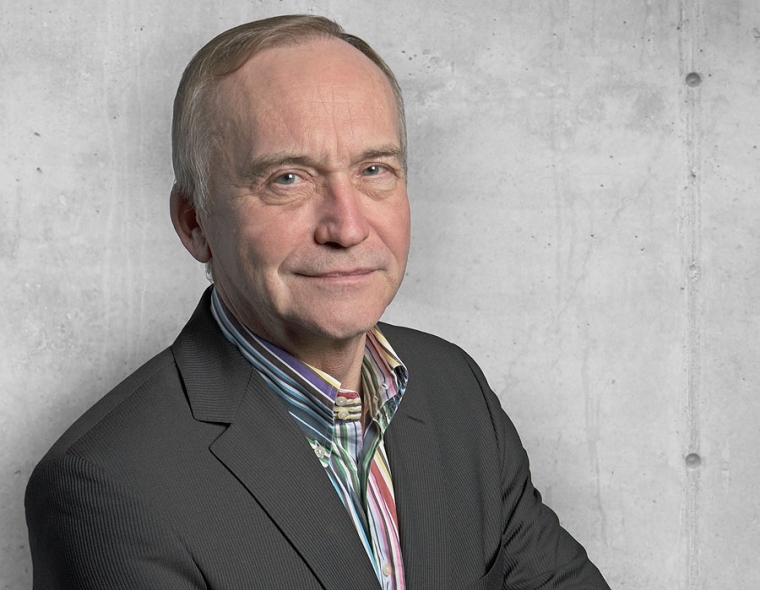 Hackenberg, a native of Herne in Germany's Ruhr Valley, obtained a doctorate in vehicle technology in 1985 from the Technical University of Aachen and subsequently joined Audi. 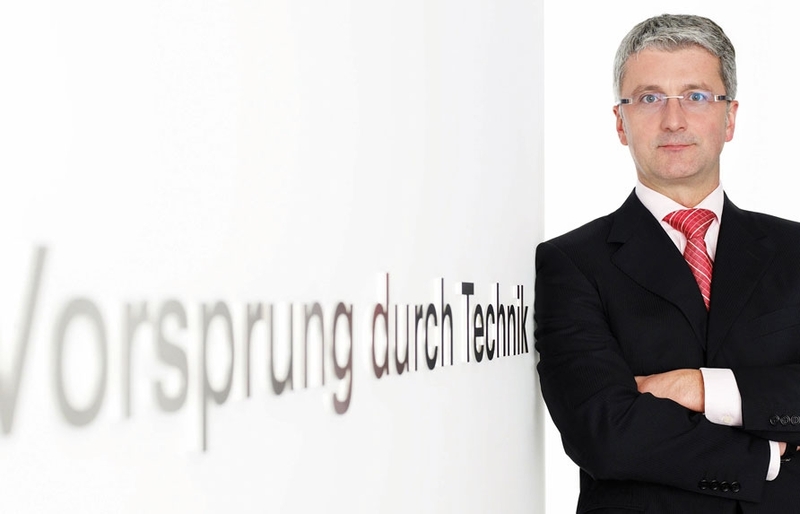 At Audi, he took charge of the vehicle mechanics team and, starting in 989, headed technical project management for the entire product range. 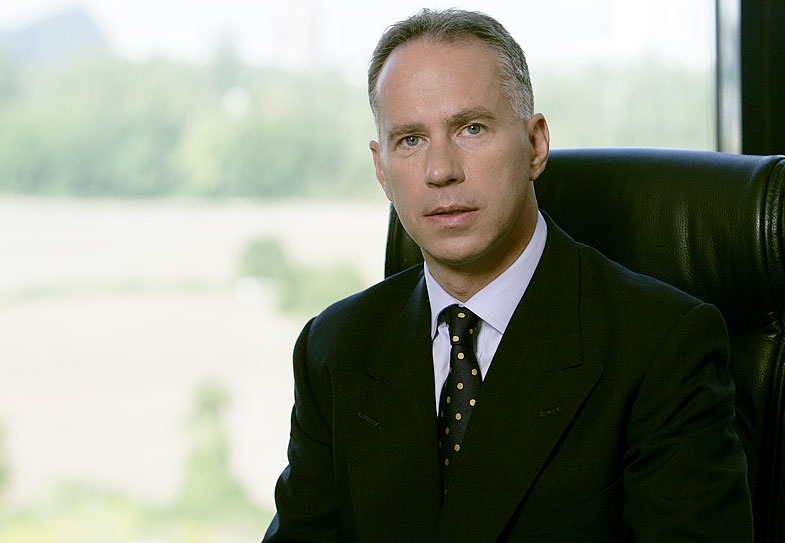 From 1998 to 2002, he was head of body development at Volkswagen AG, with responsibility for passenger-car concept development. He rejoined Audi in 2002. In early 2007, Hackenberg got his current job and was given the task of expanding the toolkit strategy to all of group's mass-market vehicles.